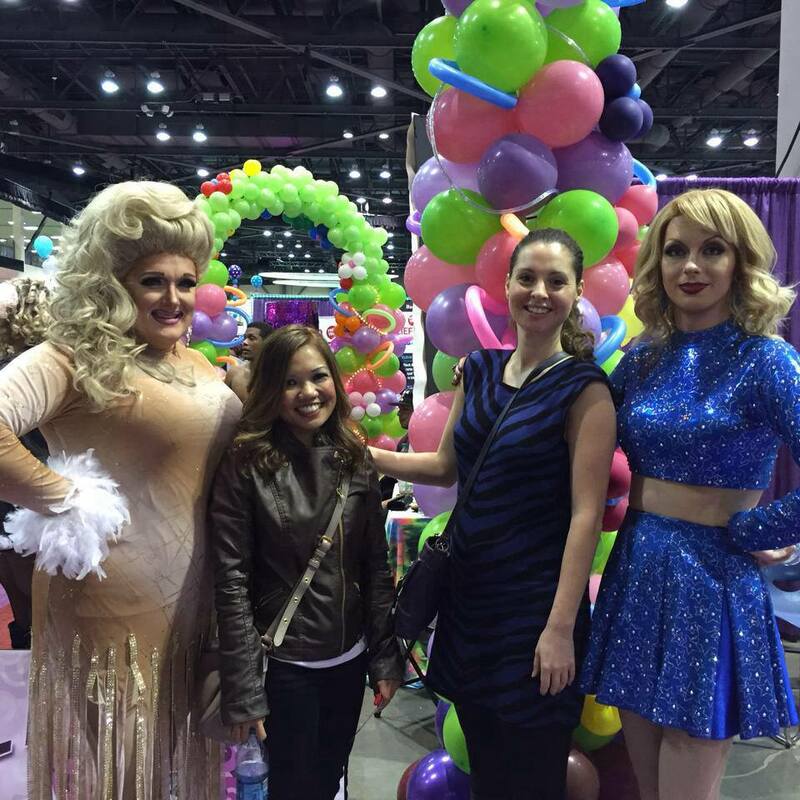 This past Saturday was spent at the NW Women’s Show. The NW Women’s Show takes place only once a year and I’ve never had the pleasure until now. This event was at the Century Link Field Event Center, which was filled with hundreds of vendors. These vendors were selling products that would claim to add value and convenience to the life of every woman. Food, diet, skin care, weddings, books, jewelry, and household products were among some of the common themes. There were some vendors that I’d like to mention. One was WineShop At Home. For only 30 dollars, this company brings wine tasting to your home, complete with wine and a wine specialist such as ericasvinohour.com to guide you through the tasting. Another vendor was an author selling his signed book called Magnifique Inside & Out. It discusses how you think others see you and how they really see you and how to bridge the gap between the two. The final Vendor I’d like to mention is BirthdayDreams who brings birthday parties and gifts to homeless children. Click on the link to volunteer or donate. At the Main stage, several scheduled entertainment acts were showcasing their talent. A few that I had the pleasure of viewing were the Le faux celebrity impersonators and the Firefighters. Both were quite entertaining. Every women loves to shop and a Women’s show would not be complete without giving us ample opportunity to do so. This being said, there was an area set up with clothing items for sale, where you could bargain shop the racks to find your perfect item for the Spring season. After a long day of entertainment, shopping, and visiting hundreds of booths, one must stop by Woodinville Wine Country for wine tasting. This event was huge and one to be experienced. Don’t miss out next year! 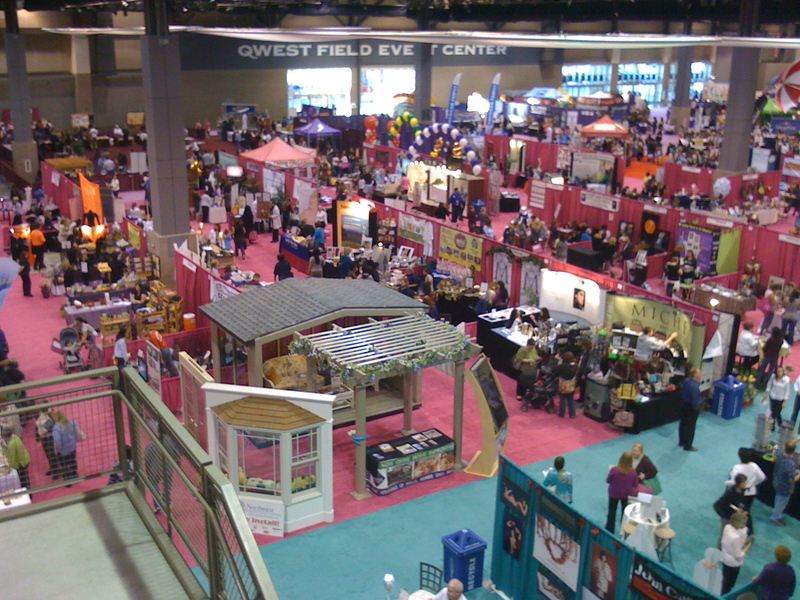 Post a comment below and tell me if you have been to the NW Women’s Show and what exhibits were your favorites.